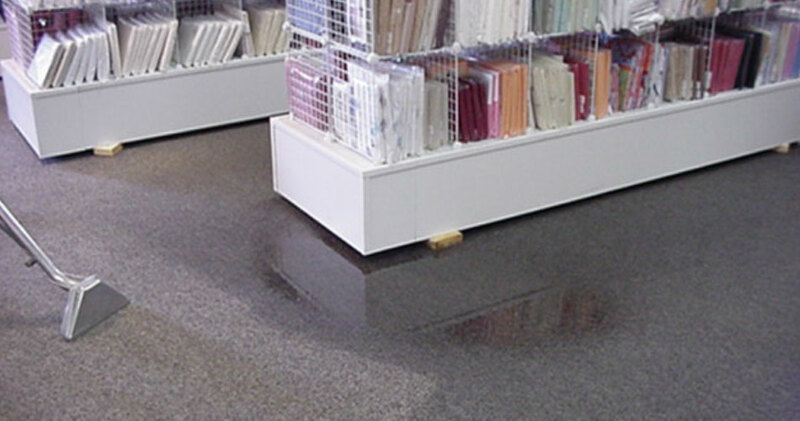 If you suffer from flood damage caused by heavy rains, flooded basement, overflowing faucet, toilet or burst water supply pipes, call us for water damage clean up service and water damage repair service immediately. 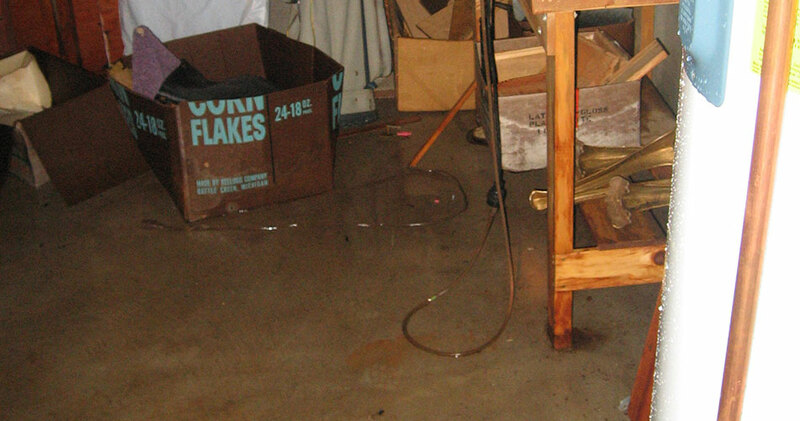 Excess moisture or flooding can cause structures and personal property to rapidly deteriorate if not attended to immediately. The problem becomes even more serious when the water is unsanitary. 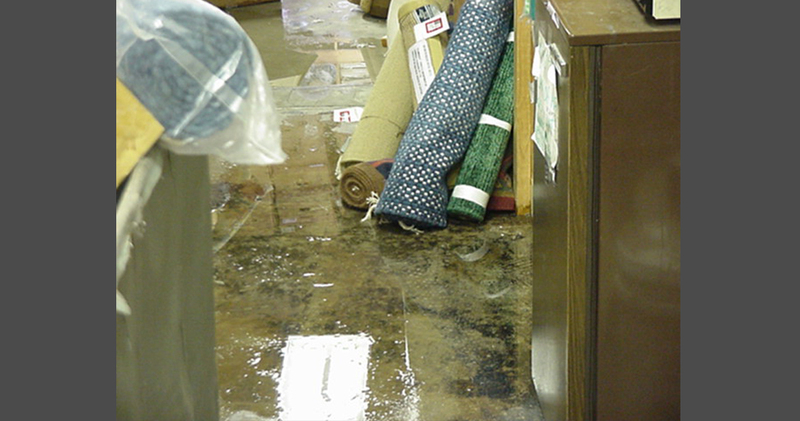 When water damage is involved, timing is critical. Our project managers respond immediately - 24 hours a day, 7 days a week - to mitigate loss and meet every challenge with professionalism, reliability, compassion and respect. 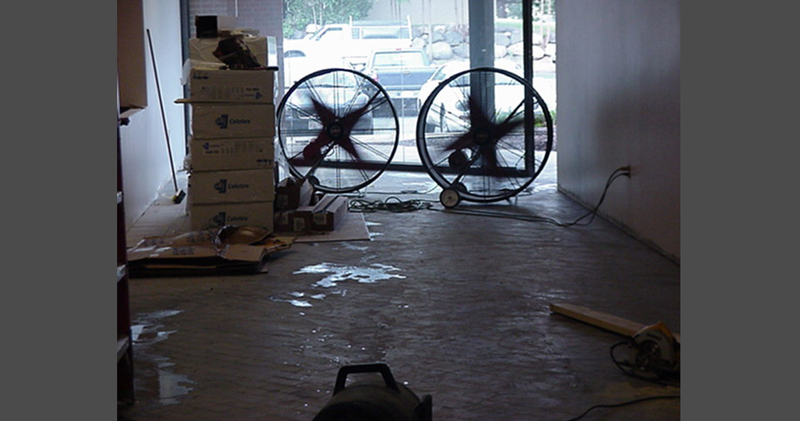 Our project managers are certified technicians trained by the Institute of Inspection Cleaning and Restoration Certification in water cleanup, structural drying and restoration. They identify the full extent of moisture damage, both obvious and unseen, by using sensors such as thermal imaging cameras and the Phoenix Hydro-X Xtreme Xtractor.